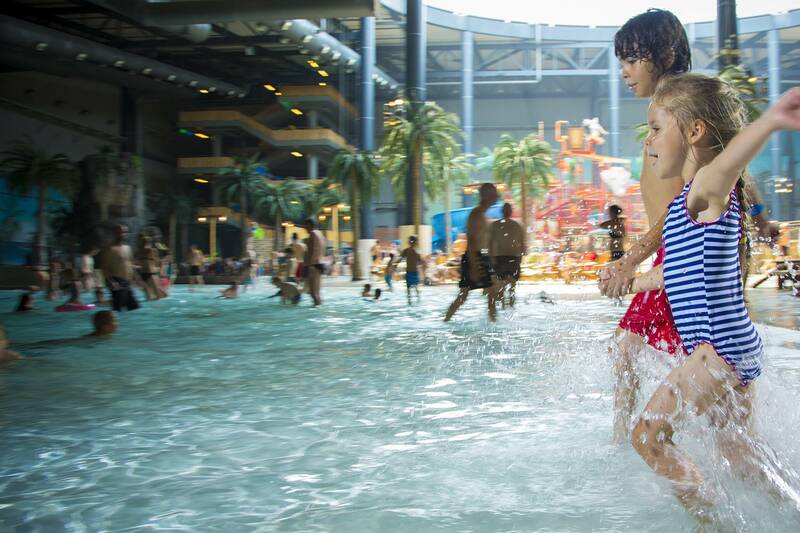 Spend quality time together and sample fun experiences with the whole family, and enjoy this year’s Whitsun holiday at Lalandia in Billund. There are always fun activities here for both young and old – plenty for a packed holiday of active relaxation. Lalandia exudes Mediterranean holiday atmosphere. Explore the fabulous arcades with activities and experiences for young and old. When evening falls, head back to your holiday home or enjoy the entertainment in the tropical holiday centre. Visit Scandinavia’s most popular amusement park LEGOLAND® or Givskud Zoo.